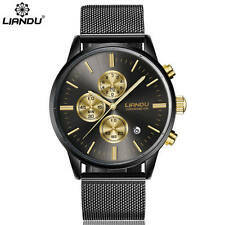 Save seller:watcheshalfprice to get e-mail alerts and updates on your eBay Feed. 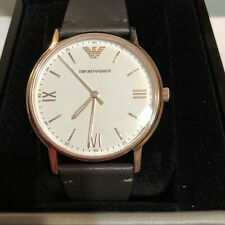 Unfollow seller:watcheshalfprice to stop getting updates on your eBay Feed. 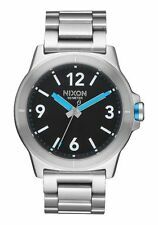 NIXON CARDIFF Men's 44 MM Stainless Steel Watch A952001-00 NEW! USA SELLER! 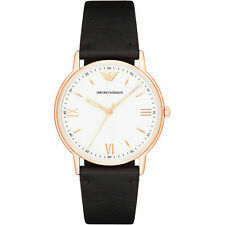 Emporio Armani Men's Rose Gold Brown Leather 43mm Watch AR11011 NEW! USA SELLER! 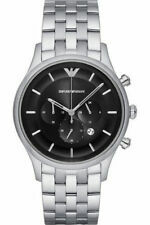 NEW CITIZEN ECO-DRIVE AW1260-50E MEN'S WATCH BLACK DIAL STAINLESS "US SELLER"
Emporio Armani Men's Black Sunray Dial 43mm Watch AR11017 NEW! USA SELLER!! 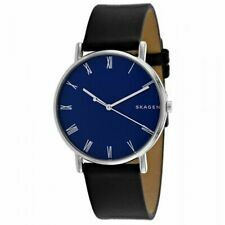 Skagen Signatur Black Leather 40mm Men's Watch SKW6434 BRAND NEW!! USA SELLER! 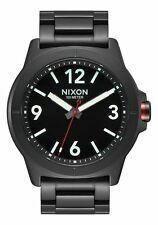 NIXON CARDIFF Men's 44 MM Stainless Steel Watch A952018-00 NEW! USA SELLER! 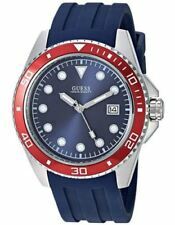 GUESS Men's 44mm Sport Blue Siicone Watch U1109G2 BRAND NEW! USA SELLER! NEW CITIZEN ECO-DRIVE MEN'S WATCH CHRONOGRAPH TACHYMETER AT2150-51A "US SELLER"
This page was last updated: 25-Apr 19:51. Number of bids and bid amounts may be slightly out of date. See each listing for international shipping options and costs.